Fed up of the footy? 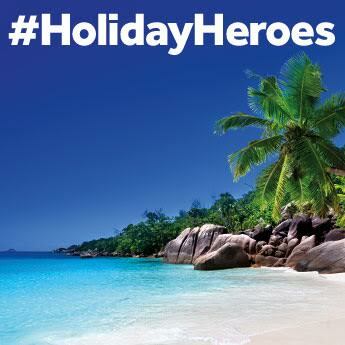 We’re giving you the chance to win one of five amazing holidays and leave all talk about this year’s FIFA World Cup firmly at home! We’ve got four city breaks and a 4* star beach holiday prize up for grabs - simply complete the form below by telling us why you want to #ShutTheCupUp and you could be one of our winners. It's as easy as that! For more chances to win, enter on Facebook or Twitter as many times as you like by clicking below! 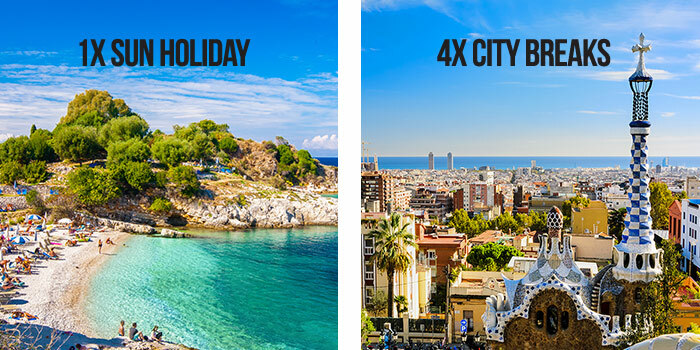 Four lucky entrants will each win a city break for two to either Barcelona, Budapest, Prague, Rome or Amsterdam. 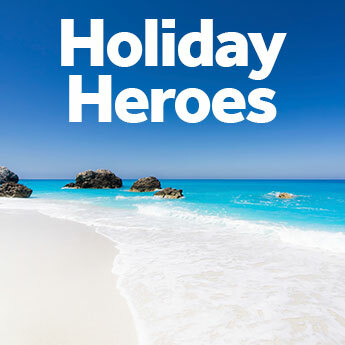 One further entrant will win a 7 night Mediterranean package holiday for two to either Spain (including the Balearic Islands), Turkey or the Greek Islands. City break prize: The prize for the winners consists of the following; return economy flights from a UK airport to the awarded city, 2 nights room only accommodation in a 4* rated hotel and return overseas transfers for two adults. Accommodation will be based on two passengers sharing a twin or double room. Subject to availability, the winner will be able to choose their departure airport. Mediterranean package holiday prize: The prize for the winner consists of the following; return economy flights from a UK airport to either the Costa Brava, Costa Blanca, Costa Del Sol, Majorca, Ibiza, Menorca, Turkey, Corfu, Crete, Rhodes, Zante or Kos, 7 nights accommodation in a 4* star rated hotel on at least a half board basis and return overseas transfers for two adults. Accommodation will be based on two passengers sharing a twin or double room. Subject to availability, the winner will be able to choose their departure airport and destination from those listed. From the date of being awarded the holiday giveaway, the chosen holiday must be booked within three months or it shall be withdrawn. Travel must be within twelve months of the booking date. The prize excludes departures from the 18th December 2018 to 1st January 2019, 18th April 2019 to 6th May 2019, 25th May 2019 to 2nd June 2019 and the 23rd August 2019 to 26th August 2019.
icelolly.com reserves the right to specify the exact departure airport and hotel and will outsource the fulfilment of the travel arrangements to one if its advertising partners. It is the responsibility of the prize winner to ensure that they and their party have valid passports, travel insurance and obtain any necessary vaccinations and visas for their trip. The prize winner must be a UK resident and aged 18 years or over. Once the booking has been confirmed, any alteration to the booking will incur administrative charges, payable by the holiday prize winner. All elements of the prize are subject to availability, non-transferable and there are no cash alternatives. 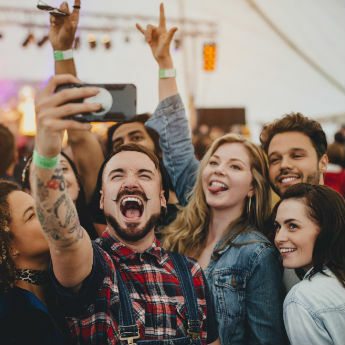 The winner and their guest may be required to participate in publicity including being featured in icelolly.com social media.